On the surface, yesterday was a pretty good day for Michigan. The state announced that the cities of Pontiac and Lincoln Park were both being released from receivership. The treasurer’s office said both of these aging cities had made considerable strides toward getting their acts and their finances in order. I think that is true, but I also think the state would like to get them off the books. Ever since the mess in Flint, the whole idea of having the state take over and run cities has lost a lot of appeal. There were two other encouraging developments: A federal appeals court in Washington, D.C reaffirmed an earlier court ruling putting gray wolves back on the endangered species list. Michigan voters have shown they clearly don’t want wolf hunting in this state. The governor and the legislature tried hard to thwart the public will by taking away their right to ban killing wolves, but fortunately federal law always trumps state law. The other sort of good news is that a long-delayed report on how to keep Asian carp out of the Great Lakes will be released next week, thanks to congressional pressure. My strong hunch is that it will call on both government and business to do things they don’t want to do and spend money they don’t want to spend, which is why the Trump administration tried to block it. But we’ll see. Yesterday was also not without its nuttiness. 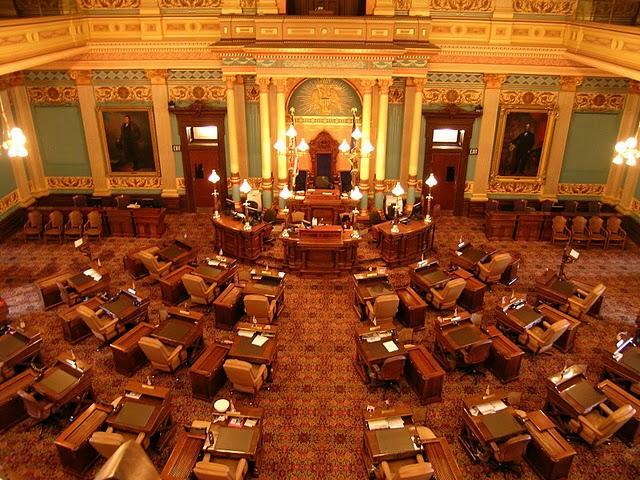 The state Unemployment Insurance Agency, which has about as much credibility as the Flat Earth Society these days, went back to the Michigan Court of Appeals to fight a unanimous ruling that the agency couldn’t make a beneficiary pay back $158. Don’t ask how much we’ve already spent fighting over this case. The problem is this: Most of the spending lawmakers have control over is in what’s called the general fund, which is about $10 billion. That may sound like a lot, but it’s not, since it funds everything from higher education to prisons. And things are about to get a lot harder. This governor and earlier legislators have treated the general fund like an infinite Santa Claus, passing legislation that promises to fund programs years in the future. That was easy for them to do. They knew that thanks to term limits, they wouldn’t be around when the bills came due. But now, according to Craig Thiel, the CRC's research director, the chickens are coming home with a vengeance. 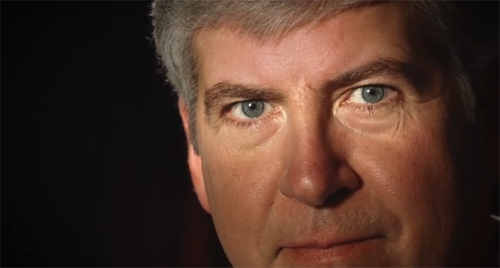 “Michigan will have some tough choices in balancing future state budgets,” he said. Tax credits and promises to use the general fund for fixing roads are about to blow a $2 billion annual hole in that fund. How they fix that, nobody knows. But do something they must, because the state can’t legally run a deficit. There really is no such thing as a free lunch, as we are all about to find out. When I was a child, there were kids whose parents told their children never to have anything to do with government or politics. They said it was a dirty and corrupt business. 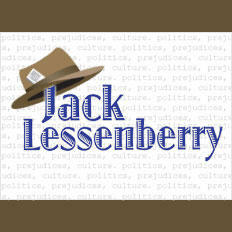 Well, I grew up believing that was wrong-headed, that while politics was a bruising contact sport, it was a life, in the words of reporter and novelist Allen Drury, capable of honor. That was easier to believe when the memories of Franklin D. Roosevelt and Harry Truman were still fresh and Profiles in Courage was a best-seller. I haven’t seen the new movie Detroit yet. I think I’m like my African-American teaching colleague Alicia Nails, who told me that after weeks of non-stop coverage, she was starting to feel a little “rioted out.” What I have heard from friends who have seen the movie is that it is powerful but lacks nuance, and leaves the impression that the Detroit in that film is still the Detroit of today. But there was one nuance I didn’t miss. This was in an interview in the Boston Globe with Kathryn Bigelow, the film’s director. The interviewer asked why the movie wasn’t filmed where it happened. “We originally located it in Detroit but the tax-credit program had just been disbanded, so we went to … Boston, and shot the movie there,” Bigelow said. Forty years ago, I was in a special, high-pressure graduate program at the University of Michigan designed to make trained journalists out of otherwise hapless intellectuals like myself in a year and a half. It was an amazingly successful program. Many of my classmates went on to jobs in senior management in places like both the New York and Los Angeles Times and the former International Herald Tribune. President William McKinley had a wife to whom he was extremely devoted, but who had a nervous condition that caused her to suffer from frequent seizures, sometimes at state dinners. When this happened, his solution was to throw a napkin over her face, carry on as though everything was normal, and then remove it when the seizure was past. 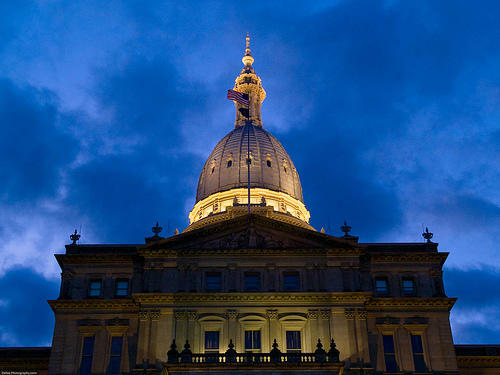 The state Senate has approved a bill that would enter Michigan into a compact of states calling for a federal balanced budget requirement in the U.S. Constitution.